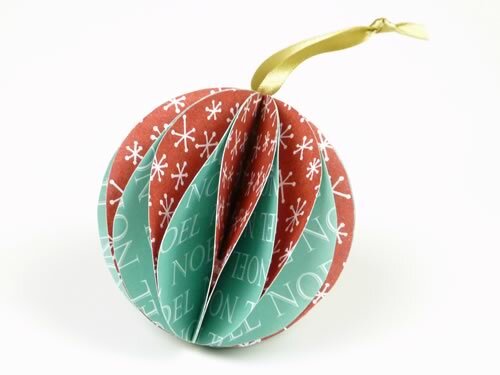 Looking to make Christmas ornaments to decorate your tree with this Christmas? 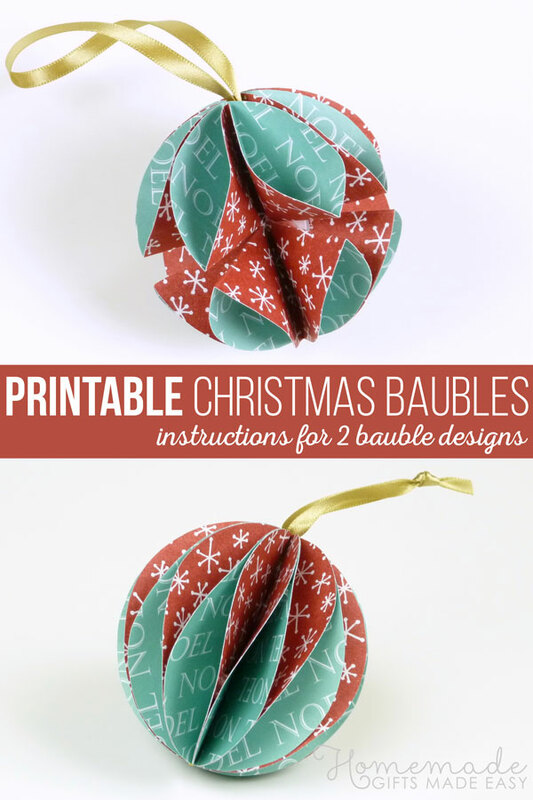 On this page I have some really simple, step-by-step photo instructions for making paper baubles - very traditional, and they just look so great! 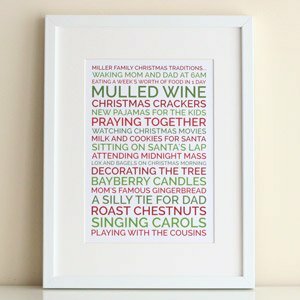 If you want more ideas, take a peek at my other easy to make Christmas decorations at the bottom of this page. I tweaked the method a little bit, to give fuller-looking baubles. 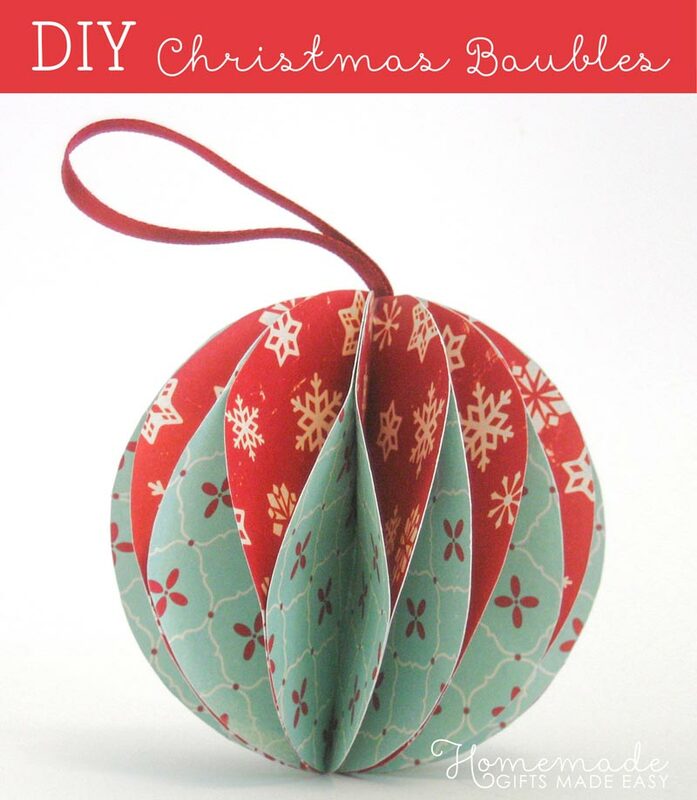 The method is still pretty simple... as befitting a page on easy to make Christmas ornaments! These paper ornaments look beautiful made out of double-sided patterned scrapbook paper, but I've made the instructions with plain colored paper just so they are easier to follow. Enjoy! 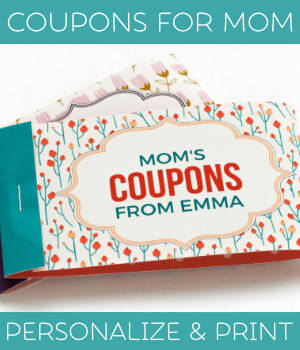 Print the paper double sided. If your printer doesn't support double sided printing: print page 1, put the sheet back into the printer upside down, then print page 2. Normal paper works OK and card stock works even better. Cut out around the red circles. They're slightly smaller than the blue ones on purpose. 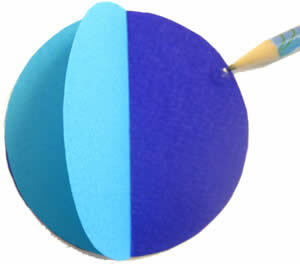 Use your glass and pencil to draw 12 circles onto your paper and cut them out. I'll use three different colours, but you can use as many or as few as you like. Paper that has diferent colours on the back and front gives a nice effect, if you can find some. 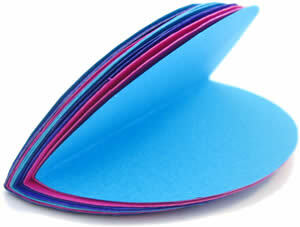 Fold all the circles in half and stack them on top of each other. If using 3 colours A B C, then stack them in the order ABBCCAABBCCA. If using 2 colours A B, then stack them in the order ABBAABBAABBA. 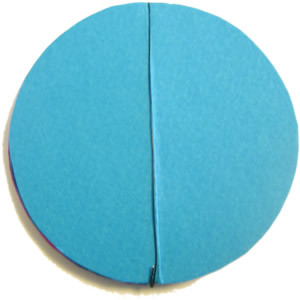 If using a single type of card, but double sided , then alternate "heads up" and "tails up". Wrap a lenth of wire all the way around the stack, so that it runs along the fold. Twist the ends together to secure. You can just see the wire in this photo - it's the thin black line down the middle. If you don't have wire, you can also just staple the stack together, once at the top and once at the bottom, so that the staple sits right on the fold. 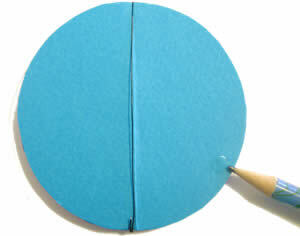 Stick a glue dot onto a circle, about 1/3 of the way from the bottom. The dot is hard to see, so I'm pointing to it with a pencil. 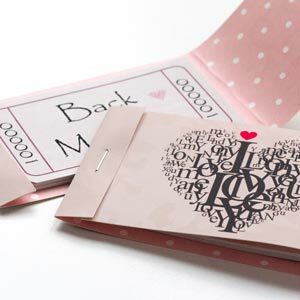 Fold the facing flaps together and press to secure the bond. If you don't have glue dots, you can use double sided tape or a bit of glue. I prefer not to use regular glue, because it can warp the paper. On the next circle along, stick a glue dot about 1/3 of the way from the top. 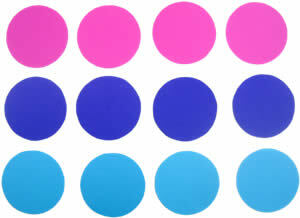 Continue like this all the way around, alternating high and low glue dots. Once you've glued all the adjacent flaps together, this is what the finished bauble looks like from the top and from the side. 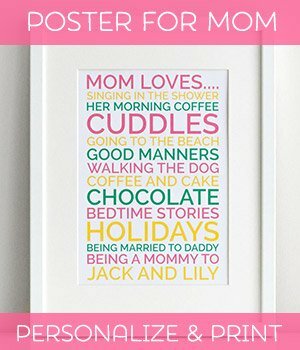 ...and after that, maybe you'd like to make some Christmas gifts .